Alba Contreras was born in Mexico and raised in El Paso TX. She is a goal setter and visionary entrepreneur. As a family oriented business women, she focuses in women empowering, guiding and raising both of her daughters. When she originally moved to Virginia, she was a successful Insurance Agent for over 15 years providing excellent customer service, knowledgeable and valuable advise to her clientele. 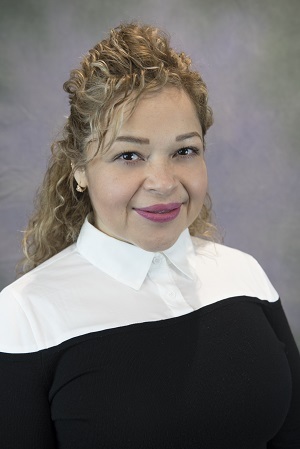 Since her arrivals here to the northern Virginia area she is concentrated in servicing the Hispanic Community by supporting, engaging in volunteering with many organizations serving and promoting community events. The social marketing, media broadcasting, sales and negotiation experience gives her the best tools to be a top notch customer service driven and motivated to exceed each clients in their real estate needs.